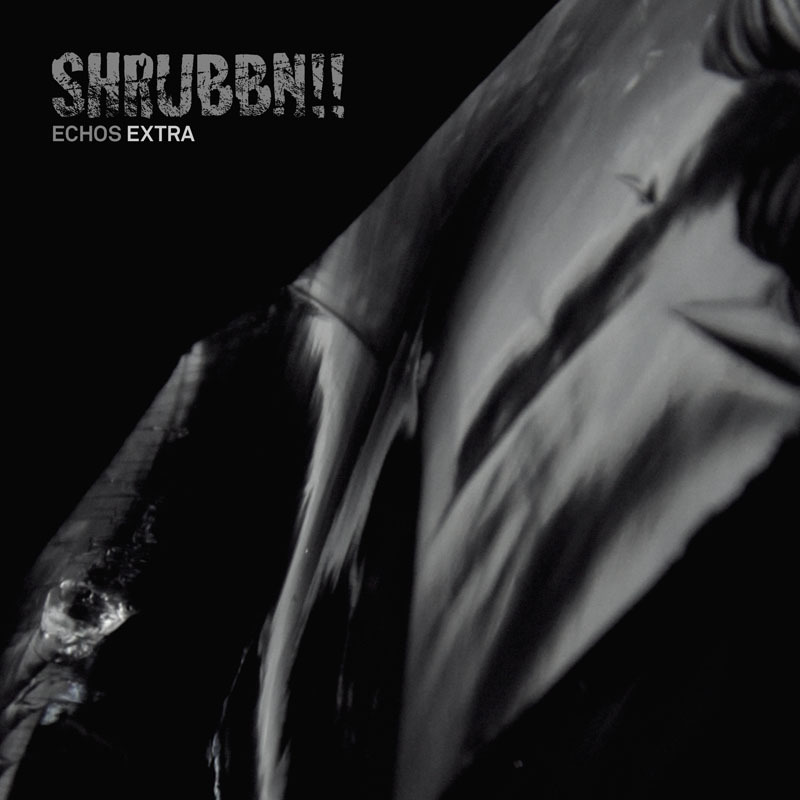 Here are some bonus tracks by Shrubbn!! (T.Raumschmiere & Schieres) that didn't make it on the fantastic album "Echos". Available as MP3 only.